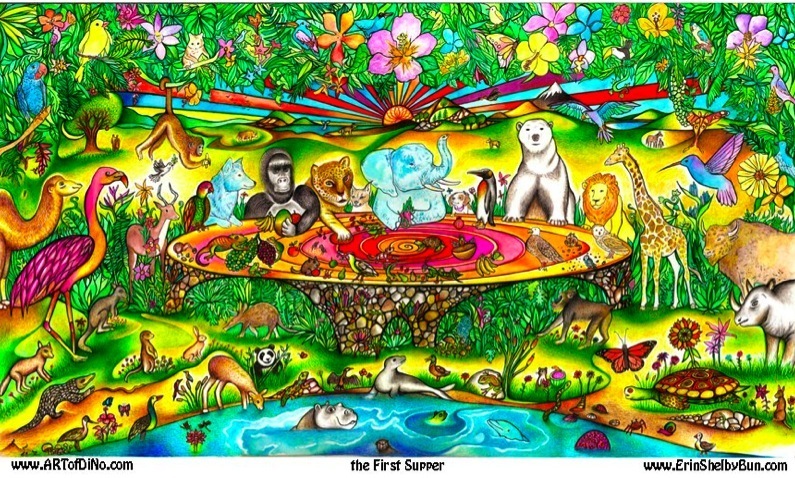 The Animals of eARTh gather in Peace for the First Supper. Everyone is Happy and invigorated by the Wonders of what will become of this World they are preparing for us. 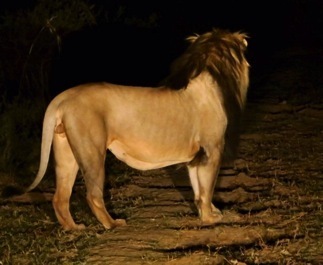 The Animals of eARTh still preserve the Magic from an ancient and pristine time. They have Perfected the Land for Us, and we owe it to them to Keep it Beautiful and Healthy. The Profits from this Artwork will go to Save eARTh 501c3, and inevitably towards eARTh and the Animals. All Support is Infinitely Appreciated. Thanks and Share with Friends, Family and the Animals in your life. To simply Donate any amount to Save eARTh, Click Below. We appreciate Any and ALL support and promise to do as much as possible with your contribution. GO SHOPPING! - CHECK THE NEWS! Feel Free to Contact us Anytime.. Let us Know how YOU Save eARTh.. Join Forces with US. No Matter how overwhelming the Damage to eARTh is..
We Can, and We Will Save eARTh. In Honor of those who Protect Us, while we exercise Our Freedoms. 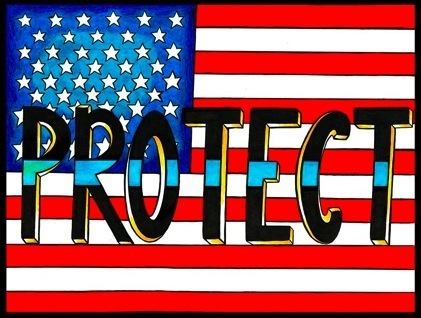 This 6x8 inch Artwork is being sold at various locations for $5 in person or mailed for $10 with ALL proceeds going to benefit the New England Chapter of Concerns of Police Survivors, inc.
Save eARTh will deliver the Donations Monthly or Quarterly. The Golden Rule is a NEW ARTwork we are trying to Spread throughout the World. $50 Goes to Save eARTh, the rest is production and mailing.. 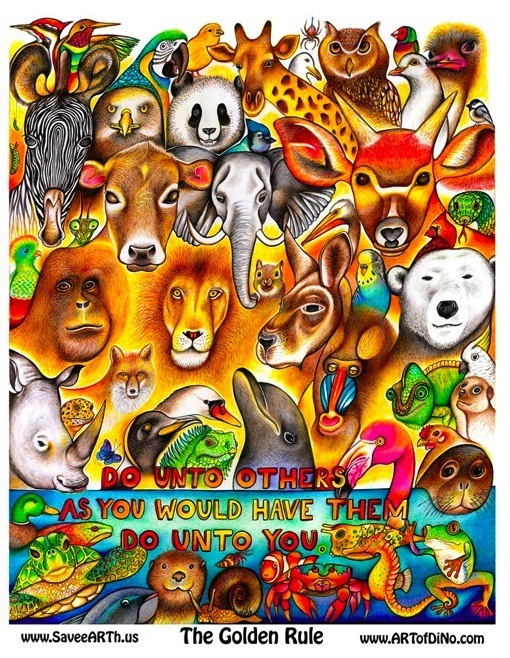 If you or your Organization would like to Offer the Golden Rule Artwork as a fundraising Option for your Cause, Charity, or Fundraising Event..
We offer unbeatable prices for Art prints that can be used to Raise Money for some Unbelievable Causes to Save eARTh. Perfect for ALL Ages. Educational and Inspirational. We Hope to Join Forces with You Soon. 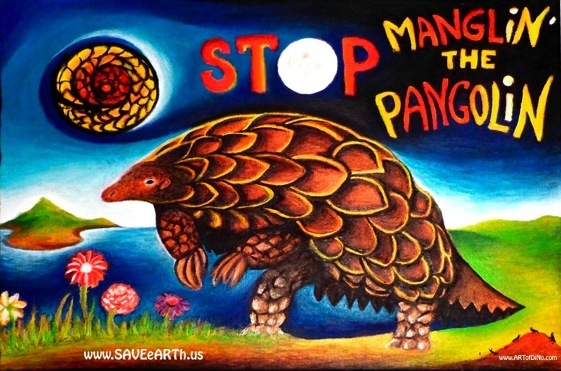 Save eARTh is initiating an ART Awareness Campaign in regards to the Plight of the Pangolin. Sometimes, it is better to spread Awareness through catch phrases that will stick in people’s minds and resonate enough to inspire research and inevitably cause us all to ACT with Creative and much needed efforts. Until we Find Out the Best Organization who is on the Ground Protecting the Pangolin, we will collect funds from the Sale of this Artwork to eventually go to whoever wants to join forces with us. It is imperative to SHARE this image and tell as many people as you can that the Pangolins are in Trouble, and Need Our Help and Awareness. 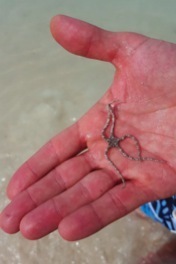 Without Our Coral Reefs, Our Ocean and the Beautiful Animals within it, cannot survive. 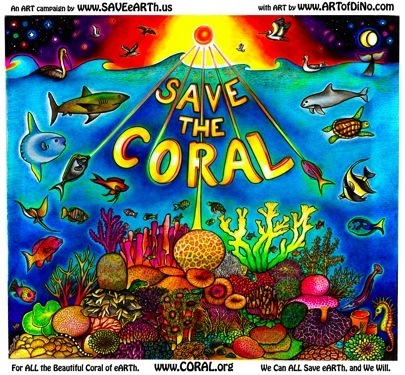 ALL Proceeds from this ART will go to The Coral Reef Alliance. 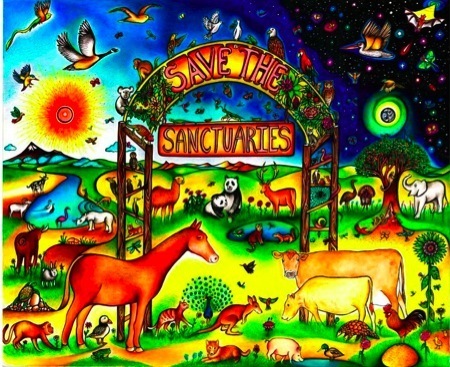 This Artwork is designed to be a fundraising Art for Animal Sanctuaries around the world. Thankfully for many Animals, Sanctuaries exist, and the amount of human work that goes into running one is immense. They are usually run by local volunteers and hard working Animal lovers of all ages. We want to offer these Artworks to Sanctuaries around the world, so that they may offer them to their visitors in exchange for donations of any kind or value. 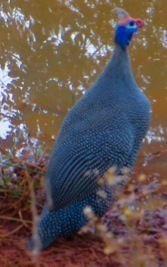 The Artwork then inspires all those who see it to truly appreciate and help out there own local Sanctuaries. 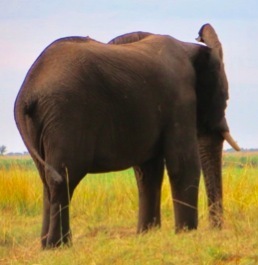 The value that this can bring to everyone, including the Animals, is immeasurable. including some of Our Local Favorites!